Thank you for your interest in the X-Class. 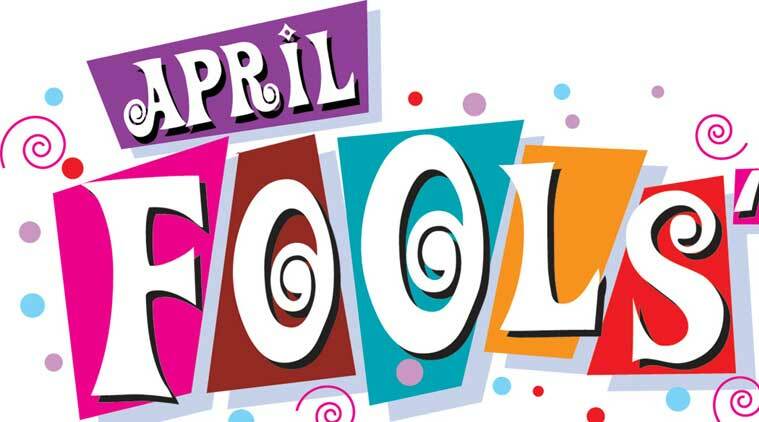 Unfortunately it’s April Fools! Have a great weekend from Lone Star Mercedes-Benz.